Just northwest of the city of Meriden and southwest of New Britain is the town of Plantsville, CT. A small community in Hartford County, Plantsville contains the historic district that is registered with the National Register of Historic Places. 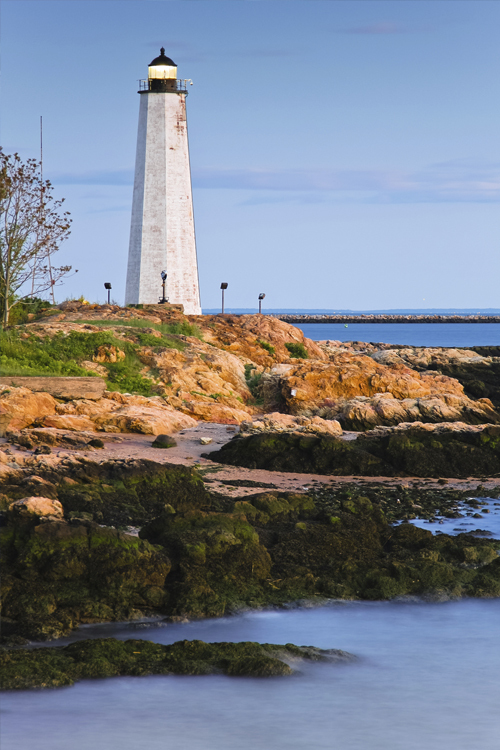 Known for its tight-knit community, charming colonial architecture, antique shops and iconic firehouse Plantsville, CT is a great place for families and business owners who want the look and feel of traditional New England. With a population just over 10,000 Plantsville is a quiet and private community but has plenty of opportunities for families looking to buy a home and entrepreneurs interested in starting a business. If you have plans to buy or build a home in Plantsville be mindful of the historic architecture and make sure you get the information you need concerning homeowners insurance. Buying a home isn't a decision to be made overnight and neither should the insurance. Personal property, personal liability and loss assessment all have to be taken into consideration when planning a homeowner insurance policy. At Petruzelo Insurance the agents are experienced in helping Connecticut residents get the information they need to make informed decisions regarding their insurance coverage. Even if you plan on renting a home in Plantsville you still need to have an insurance package that will help cover your belongings in case damage is done to the home and personal possessions are lost or destroyed. Many renters forget that the insurance policy of the landlord only covers the building itself meaning your television, computer, furniture, stereo and clothing are your responsibility. When you talk to an agent at Petruzelo Insurance they will help guide you through the renters insurance process by asking the questions that will determine what is most important to you and how you can plan ahead to protect your valuables. Though small in comparison with neighboring towns, Plantsville is still a great place for specific businesses such as bed & breakfast homes, bistro dining, gift shops and antique stores. If you have plans to open a business in Plantsville make sure to get all the information you'll need concerning business insurance so you can properly cover your business, employees and merchandise. Petruzelo Insurance has years of experience helping Connecticut business owners get the information they need regarding workers compensation, general liability, business interruption, commercial umbrella and group medical coverage to make informed decisions about their policies. Contact Petruzelo Insurance today and get started on the path to an enjoyable time in Plantsville.